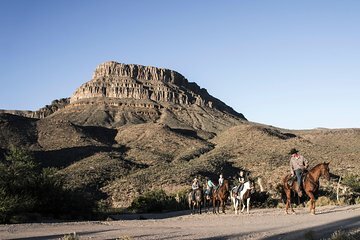 Experience the Grand Canyon in classic ‘Wild West’ style on a full-day tour from Las Vegas that features a guided horseback ride or wagon ride, as well as a barbecue lunch on a historic ranch. 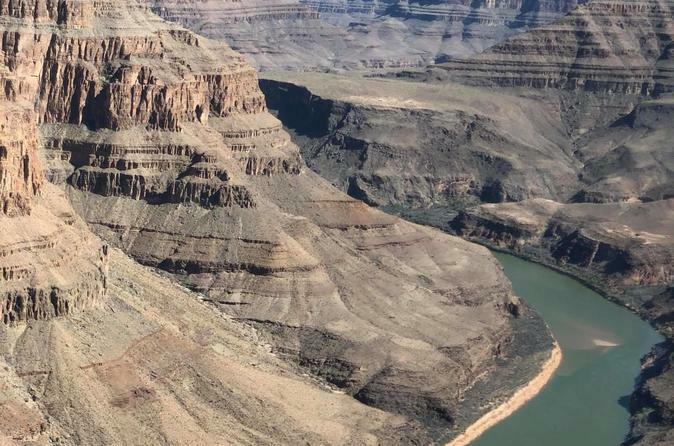 After making the trip from Las Vegas in the comfort of a climate-controlled van, you’ll meet real cowboys, see a buffalo herd, and get a fascinating dose of Grand Canyon history in a spectacular location. The food, the staff, the Ranch, all were amazing and made our day, however once we were told there was a helicopter on site we couldn't help but book it after the excitement of the ride, no regrets!